Corey McCullagh endured a tense wait on the in-field after crashing out of tonight's Eureka Sprintcar Series Grand Final before Darren Mollenoyux claimed the A-Main win, with McCullagh having survived to claim the 2018-19 Eureka Sprintcar Series Crown. 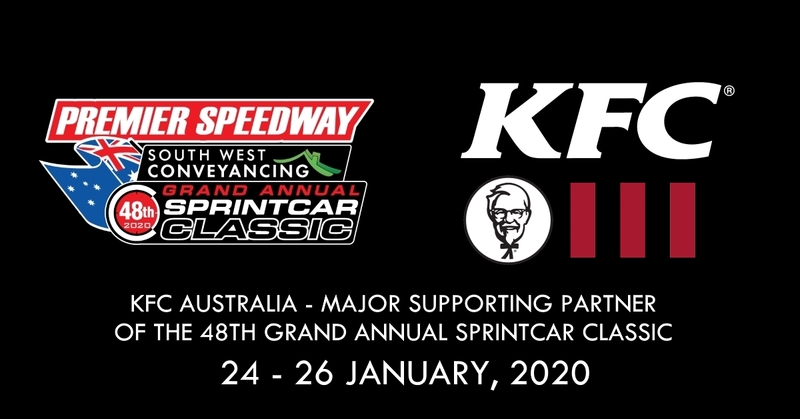 The Premier Speedway Club, Warrnambool is please to confirm that they will again partner with Performance Racegear as a major supporting partner of the 2020 Grand Annual Sprintcar Classic. In recent times they have been as much a part of Easter as Chocolate Eggs, Hot Cross Buns, Sprintcars and Fireworks, but in 2019 the Super Rod’s will have a little extra incentive with thank to new Naming Rights Partner Max Dumesny Motorsport. 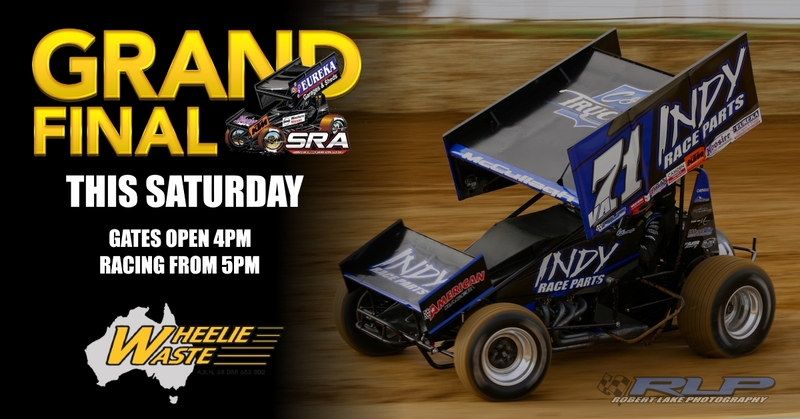 The Next Race Meeting at Sungold Stadium, Premier Speedway, Warrnambool will feature the Grand Final of the Eureka Sprintcar Series, which doubles as the second-to-last round of the 2018-19 Parr Motorsports Sprintcar Track Premiership. 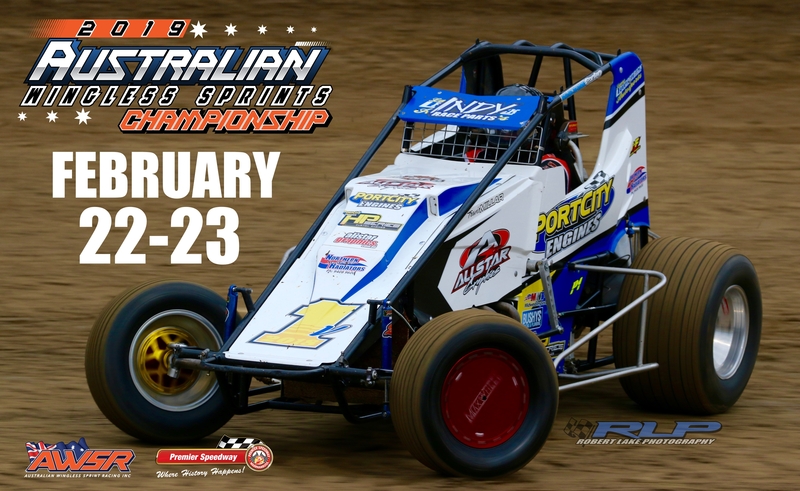 Alex Ross is the 2019 Australian Wingless Sprint Champion after another night of exciting racing at Sungold Stadium, Premier Speedway, Warrnambool. 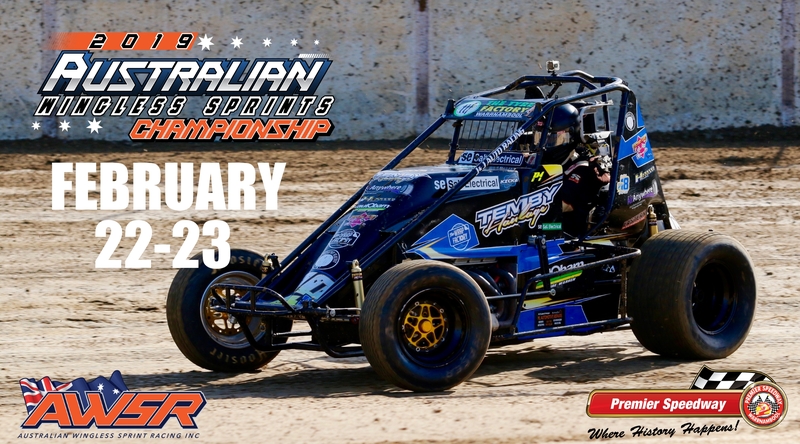 Night Number One of the Australian Wingless Sprint Championship for 2019 was completed at Sungold Stadium, Premier Speedway, Warrnambool tonight, with some great racing and high drama being witnessed over the 20 heat races and two preliminary A-Main events. 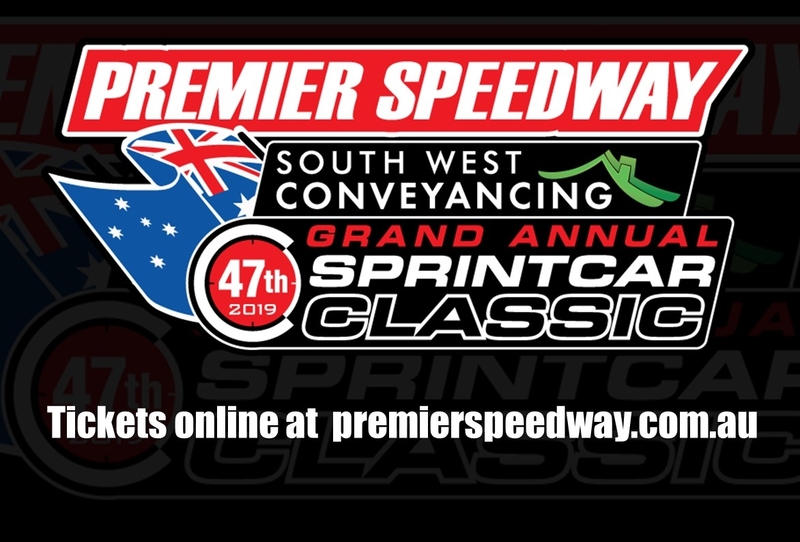 Quick Results: 2019 South West Conveyancing Grand Annual Sprintcar Classic Night Two. Thursday January 10, 2019 Classic Qualifying Nights, It’s time to get to work….. 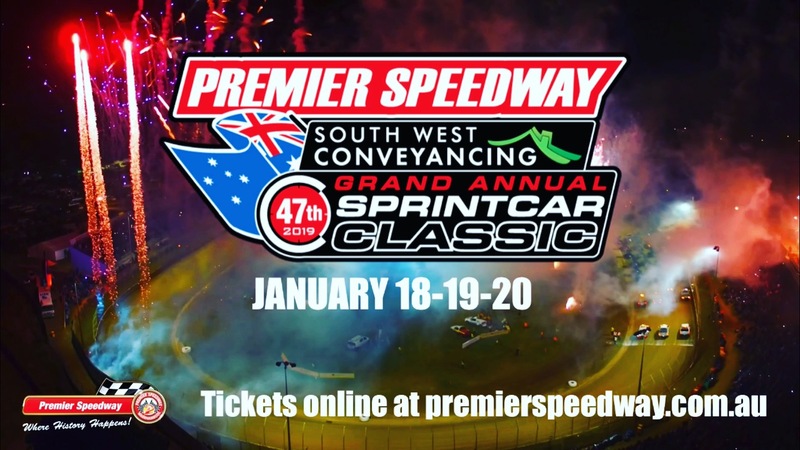 The highly anticipated qualifying night split for the 47th South West Conveyancing Grand Annual Sprintcar Classic has now been released, with two action packed nights of competition expected on both Friday January 18 and Saturday January 19 as all drivers and teams strive to be a part of the final night of competition on Sunday January 20, 2019. 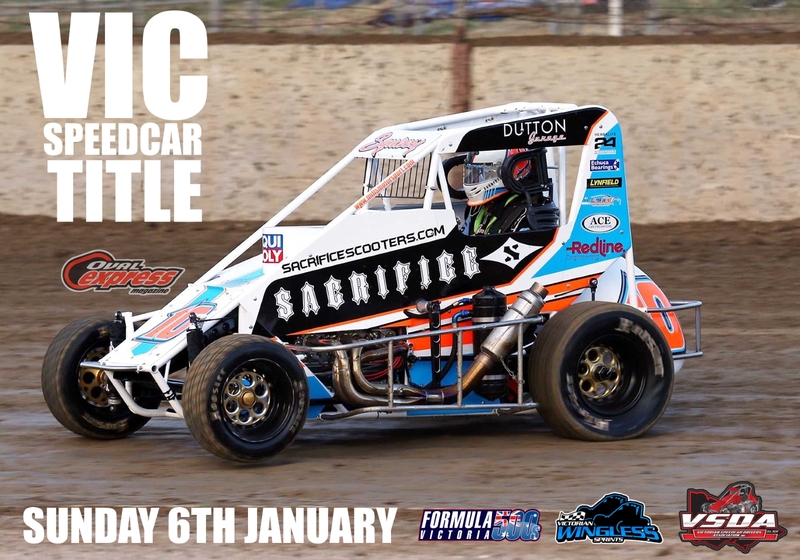 The Keyboard Racer recently contacted Premier Speedway by email – how else – wishing to put something back into the sport that has seen this Mythical Character, become a regular social media contributor, via the South West Conveyancing Grand Annual Sprintcar Classic which has once again attracted more than 100 entrants. 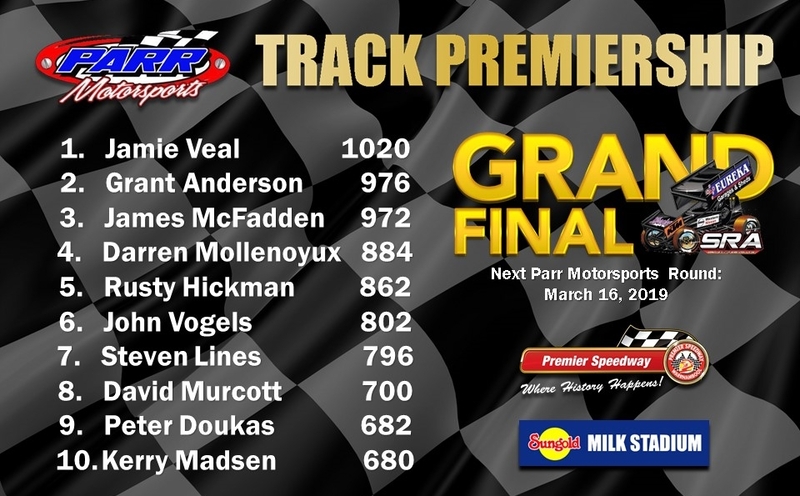 Kokomo, Indiana’s Parker Price-Miller is the latest American amongst a number of last-minute Classic entrants that includes the likes of Jordyn Brazier, Ryan Jones and Steven Lines. 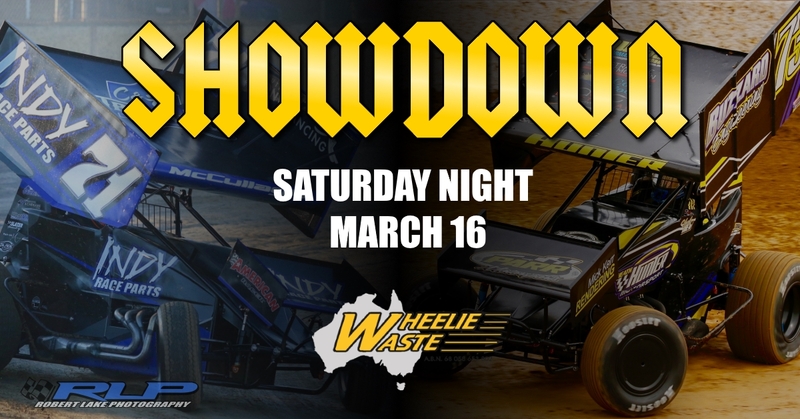 The Grand Annual Sprintcar Classic Champion of 2011 and 2013 and the recently Crowned 2018-19 World Series Sprintcars Speedweek Champion, Steven Lines, is locked in for a tilt at a third Classic Crown.